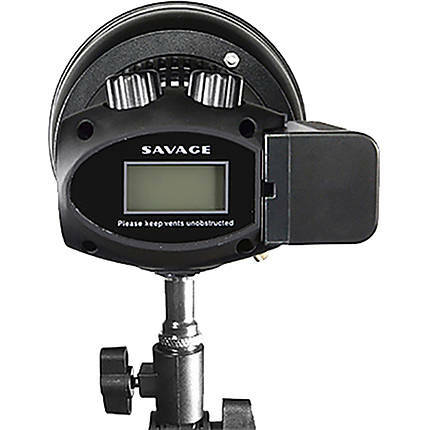 The Savage LED Video Light Plus makes your night-time shoot easy. 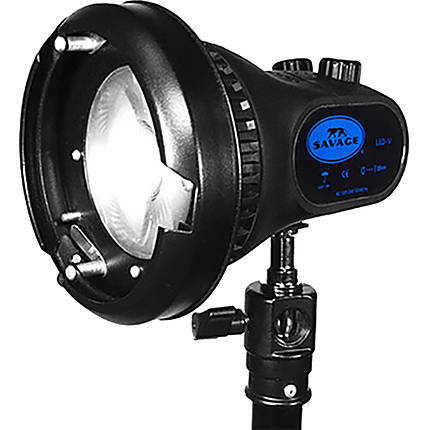 This LED light can be mounted to 5/8-inch threaded stands. 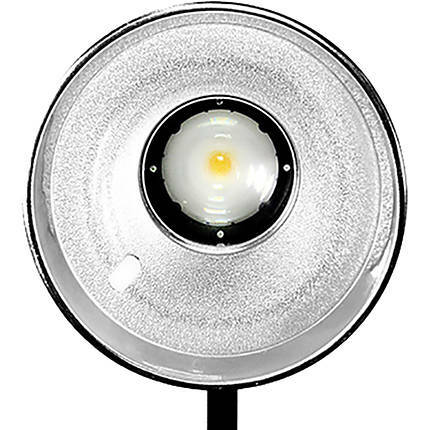 The CRI rating of 91 offers accurate colors. 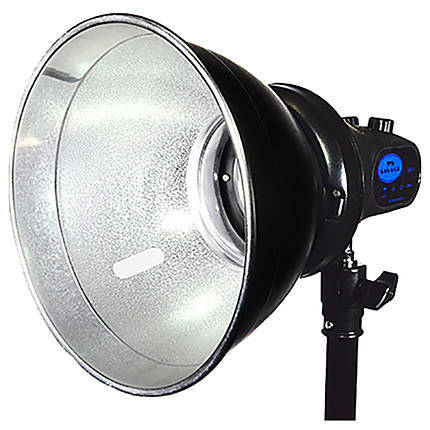 With this LED, you get a brightness of 3500 lumens at 3.28 feet by using the included reflector. 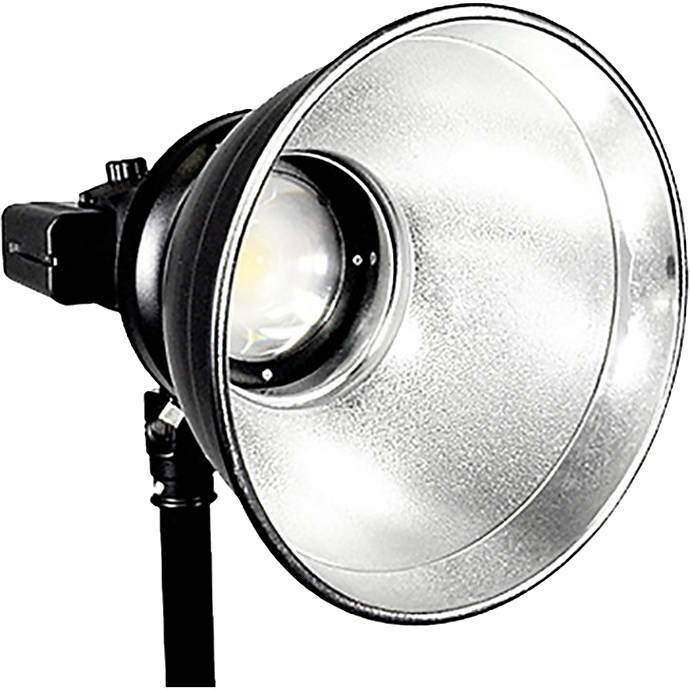 This daylight-balanced LED has a color temperature of 5600K. 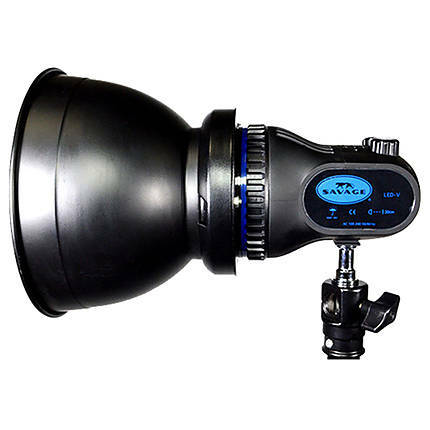 Thanks to the stepless dimming, the light intensity can be adjusted according to the requirement in the scene. 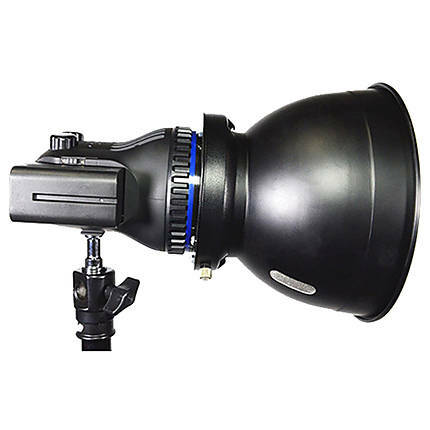 The LED light has a cooling fan that prevents it from overheating and only limits the sound up to 14 dB at 1.0 m. You can control the LED light with its local controls or by using the provided remote. 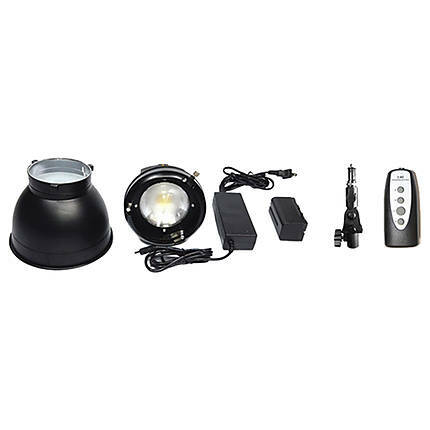 The LED light offers a runtime of 50 minutes at full power on a charged NP-F750 battery.